All tucked in and ready to nap! Pugs know the importance of hunkering down for a quick power nap to keep yourself performing your best. 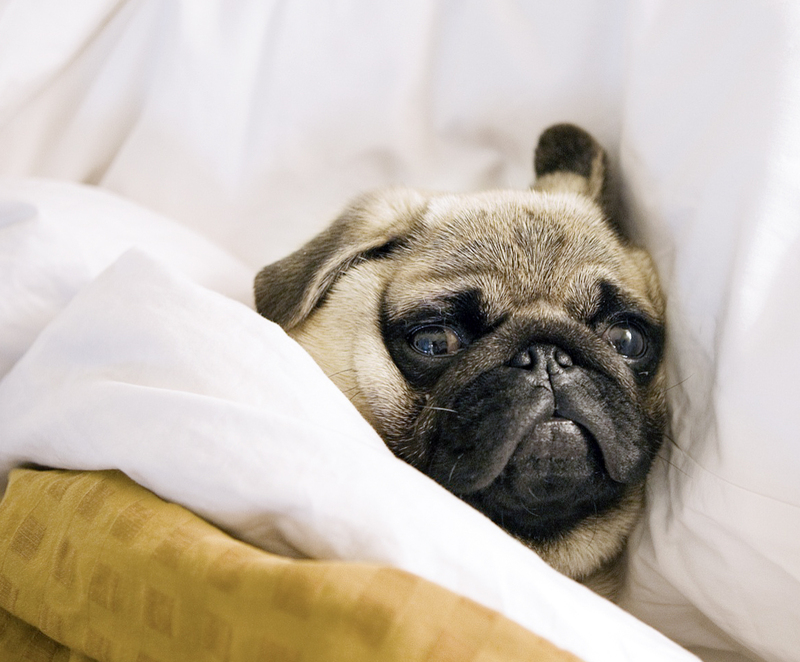 We could definitely go for a nice mid-day nap with this cute pug!